On 11th December 2017 we hosted an Alumni Celebration event at Trinity House, London. 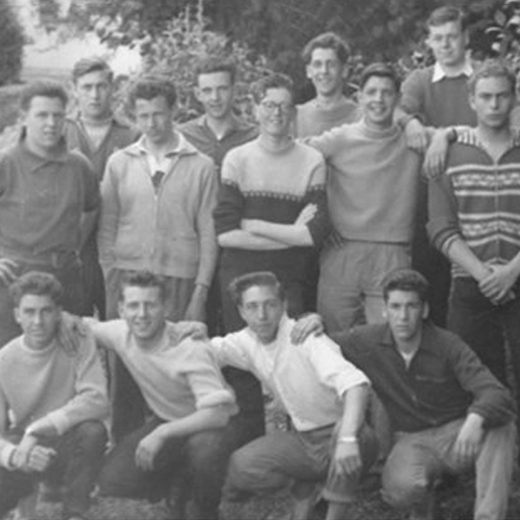 The event was a chance for alumni of all ages from the past 76 years to come together, share stories and reminisce with both fellow alumni and current instructors about all that is Outward Bound. You can view all the photos taken of the day here. 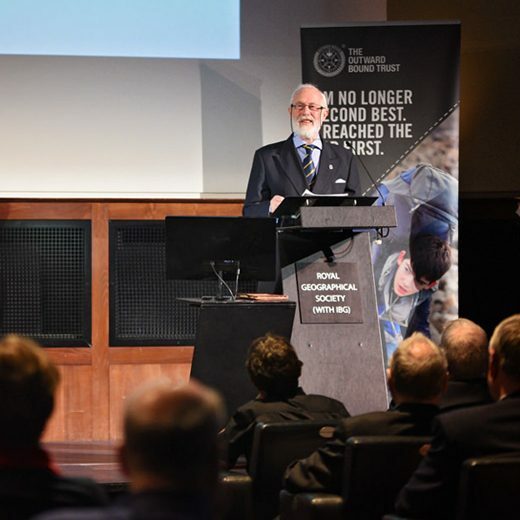 At the event we heard a summary of The Trust's vision from CEO Nick Barrett and from our Deputy Patron and legendary mountaineer Sir Chris Bonington, who shared his thoughts on the importance of outdoor adventure and the impact of Outward Bound. 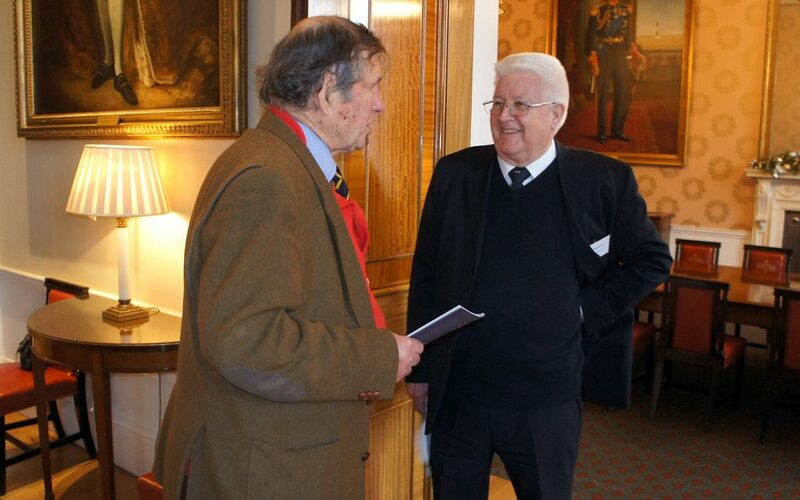 There was also the opportunity to hear how alumni can leave gifts, large or small, in their wills to The Outward Bound Trust, and how this can leave a legacy of confidence, resilience and determination for those who will follow in their footsteps. We would like to say a huge thank you to all those alumni that braved the challenging weather and to those who were unable to attend, hopefully we’ll see you all at our next event. 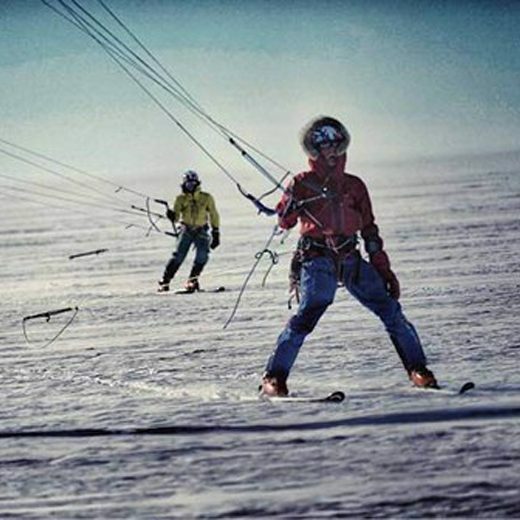 Trustee Leo Houlding sends his final report from the Spectre Expedition.